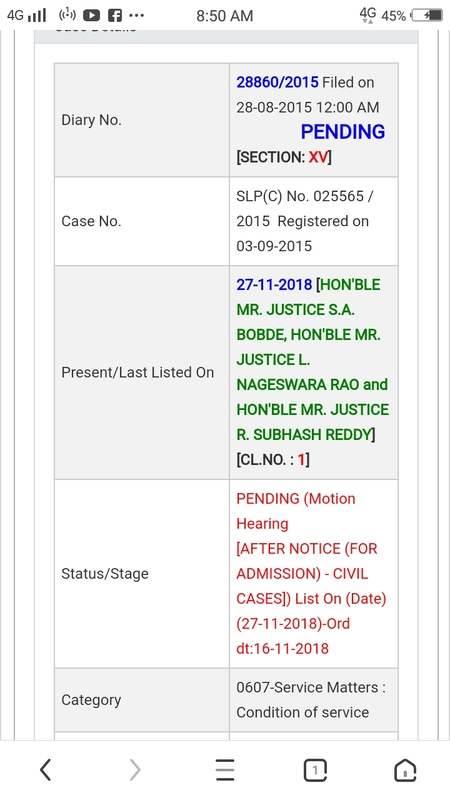 Home » Fixed Pay » Fix Pay Case Status in Supreme Court live display board. Fix Pay Case Status in Supreme Court live display board. CLICK HERE TO CASH DETAIL. FIX PAY CASE IN SUPREME COURT:- AAJE COURT MA SUNAVANI, AAJE PAHELA KRAME LISTENING. 3 VARSH MA 40 THI VADHU VAKHAT LISTENING. 6 VARSH THI COURT MA CASE CHALE CHHE. 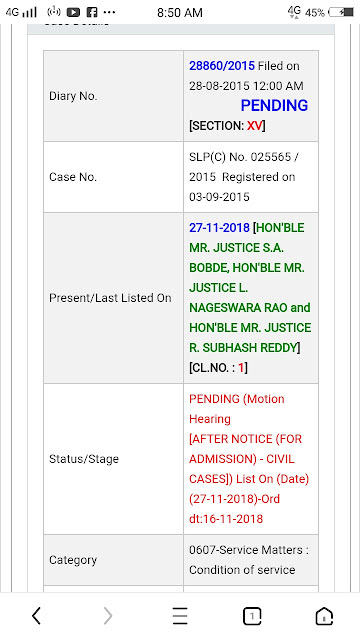 Fix pay Case Next Date hearing in Supreme Court Check. hearing ni tamam latest Upadets Aapanu gujarat Par Mukva ma avshe to mitro hearing Daramiyan Websti ni mulakat leta rhaesho.